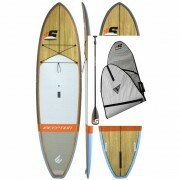 Categories: Stand Up Paddle, SUP boards. 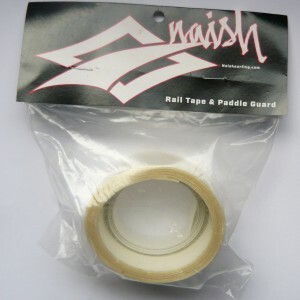 Tags: naish, stand up paddle board, SUP board. This is the right price glass sandwich construction, has all the looks, weight is light and price is good! 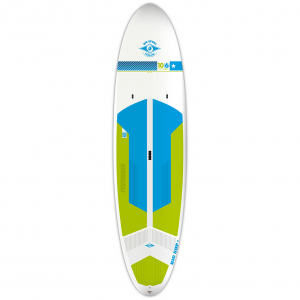 The Nalu 10’6″ GS is the one-board solution for riders wanting versatility, stability and wave riding performance. 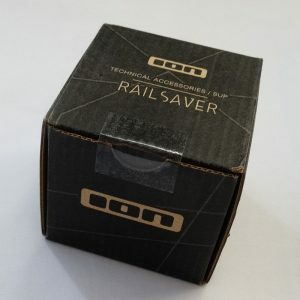 It features a wide Nalu outline, recessed deck and full rails for increased stability and wider range of use. 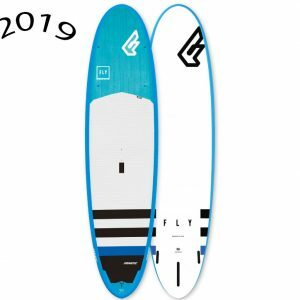 The single-concave nose flows into a double-concave mid-section and V tail, making it adaptable to everything from flatwater cruising, ankle slapper waves, to double overhead surf. 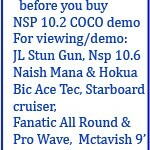 Jay Sails Have access to all Naish Paddle boards, call for the best price / Package deal. 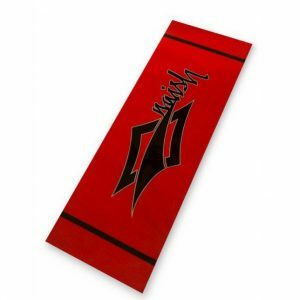 Naish the biggest selling SUP brand in the country and globally!! 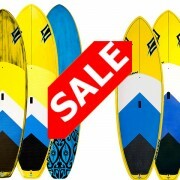 Best price in Australia, Naish is the most popular brand by far. Freight in Tassie usually overnight, any where else then please contact. 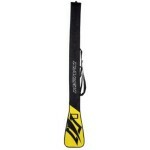 20% off Naish Bag if purchased with package. 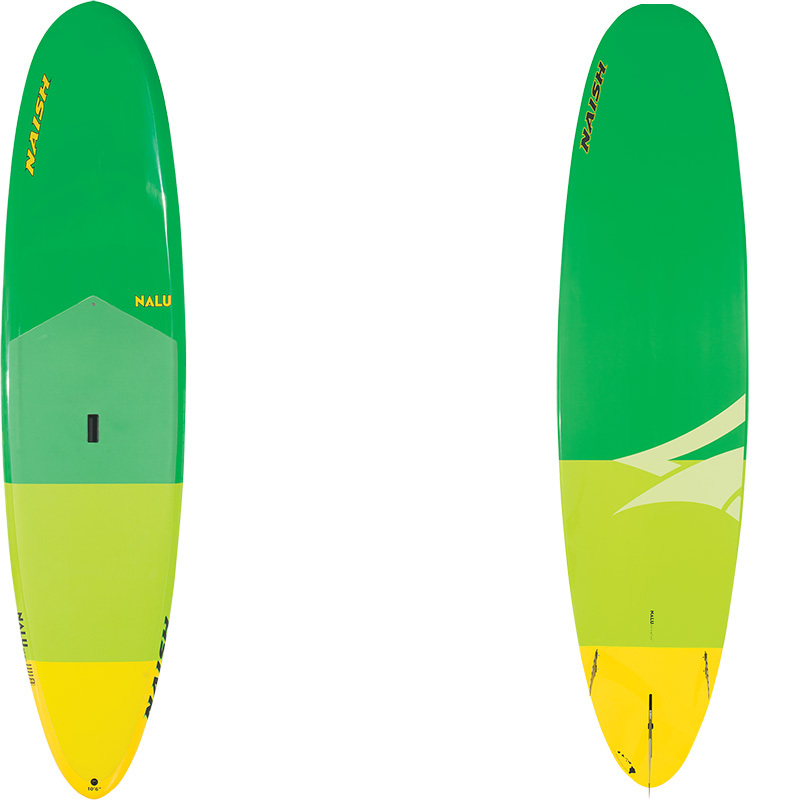 The Nalu 10’6″ GT/GS is the one-board solution for riders wanting versatility, stability and wave riding performance. 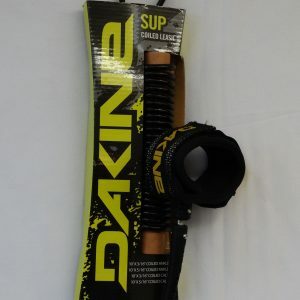 It features a new, wider Nalu outline, recessed deck and fuller rails for increased stability and wider range of use. 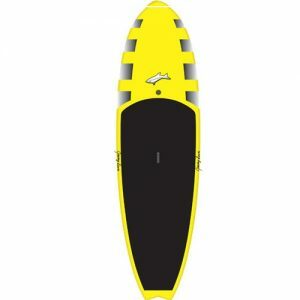 The single-concave nose flows into a double-concave mid-section and V tail, making it adaptable to everything from flatwater cruising, to ankle slapper waves, to double overhead surf. note price is for GS model, the Gt ( wood model) is extra. 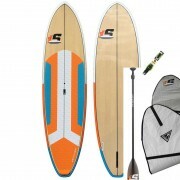 Naish is the biggest selling SUP brand in the country and the nalu is the best seller in the range!!! Come and view these boards now..